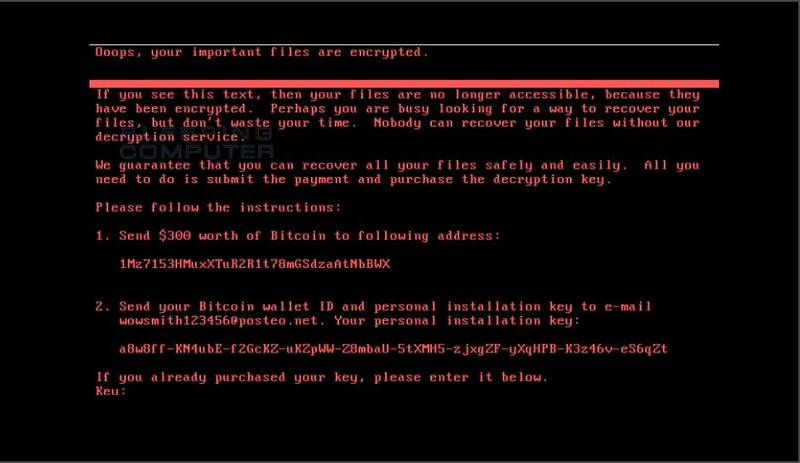 A new type of ransomware has been spreading across the globe over the last couple of days. If your computers are monitored by Green Tree Technology, we have already implemented an immunization technique to protect your workstations and servers. If you have any questions, give us a call.